Rihab (Jordan) 2012 - Birmingham East Med Archive - Daniel Reynolds - DSC02733 | Flickr - Photo Sharing! Rihab, Church of St George (dated 530). 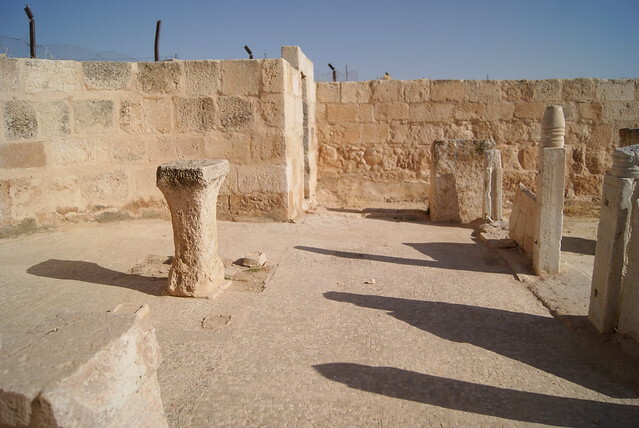 The altar area with reconstructed furnishing.